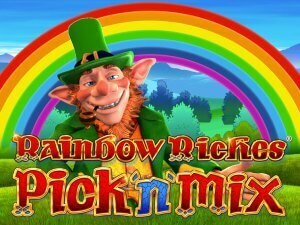 Rainbow Riches Pick n Mix slot is another instalment of the Barcrest Irish-themed slot series. Released in 2016, the game provides players with even more entertaining and rewarding gaming experience thanks to new bonus features incorporated in it and some minor aesthetical improvements. 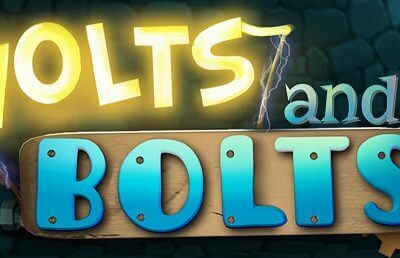 The slot title looks better and uses Irish traditional music instead of generic sound effects. While the original title doesn’t offer the free spins feature, Pick n Mix version comes equipped with it and you can win up to 30 free turns and even more if you retrigger the feature. 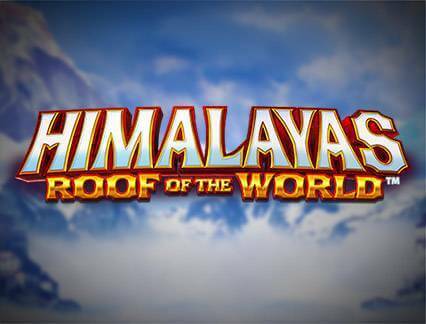 The game also offers the Big Bet feature which will provide you with higher odds of triggering the bonus features at a certain cost. In terms of graphics and symbols, the game may strike you as familiar. The visuals are slightly improved, but basically, it is the same game with icons depicted as the logo of the game and playing card symbols. You will notice that Wild in this instalment does not pay at all and the top paying symbol is the Rainbow Riches logo awarding 500 coins for a five of a kind combination. The Rainbow Riches Pick n Mix slot is played at 5 reels and 20 fixed pay lines, so all you have to do before you start spinning the reels is to set your stake by choosing a bet per line. It can be anywhere from £0.20 and £500. There is no Autoplay feature, but you can use the Big Bet feature to play 5 consecutive spins with an improved chance of triggering the bonus feature. However, it might not be suitable for beginners as it comes at a price ranging between £10 and £25. Place 3 or more symbols of a kind on a paying line left to right to win a prize. The Rainbow Riches Pick n Mix slot machine provides you with a unique gaming experience thanks to the option offered to you as soon as you load the game. The screen offering 5 different bonus features will appear and you can choose up to 3 bonus features which will be triggered more frequently during the base game. The bonus choice can be reset at any time. There is a total of 6 special symbols including Wild which will replace only regular icons and complete your winning combinations. Whenever you land 5 special symbols of a kind, you will be awarded 500x your bet without the respective feature being triggered. If you trigger any of the bonuses while using the Big Bet feature, your stake will be £0.60 per spin. During Road to Riches, you should spin the wheel to win up to 500x before it stops on the Collect field. Pots of Gold is triggered by landing 3 pot of gold symbols, just like in the original game. If you land 4 of them, you will trigger Super Pots of Gold with bronze pots removed and higher odds of winning the top prize. The Cash Crop feature awards up to 10x multipliers adding up as you progress through it. The Magic Toadstool feature awards multipliers and you are supposed to pick mushrooms to reveal them. Last but not least, the free spins feature awards up to 30 free spins with Scatters appearing stacked on the first reel and acting as Wilds. What makes Rainbow Riches Pick n Mix Slot so special? Is it possible for a slot to have too many bonuses? That’s a query that is certainly put to the test in this leprechaun themed slot. Developed by Barcrest, this game gives players more than just a few ways to pick up their pot of gold. Fortunately, you won’t have to go to the end of the rainbow to win big. 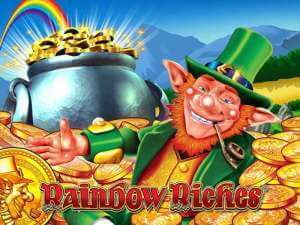 With 20 pay lines, the game is designed similarly to its original (for those of you that don’t know, this is a sequel to Rainbow Riches) and the graphics include all the clichés one would expect when leprechauns and Ireland are thrown into the mix. There’s far off hills, pots of gold and even a few little leprechauns knocking about within the graphics. The basic symbol range isn’t too vast though, with just the RR logo and your standard 10, J, Q, K, A and a wild symbol which is a gold coin. There are also some bonus symbols, which are selected prior to the game being played. This is part of the fun of RRPnM – you get to choose your own bonuses. The game leaves the bonus features in the hands of the player – prior to the game they are asked to pick from a vast array of bonus winning symbols. Each one of these symbols can trigger a different type of win. 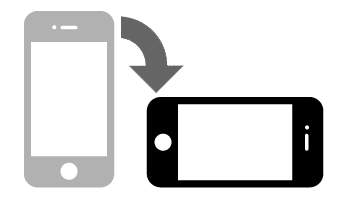 It’s an interesting way of doing things and one which certainly suits players that like to have every element of their gameplay in their own hands. 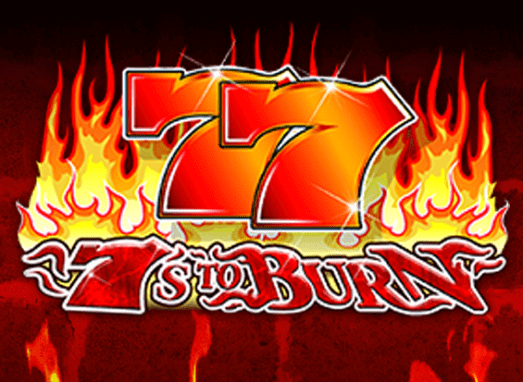 All-in-all, it’s an exciting slot which gives players slightly more control than usual.